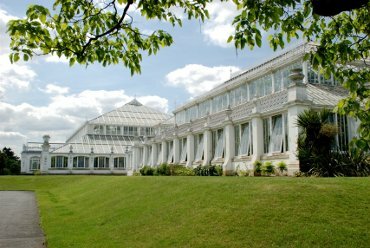 Home > Glass Houses > Glass houses > Kew Gardens – Temperate House. 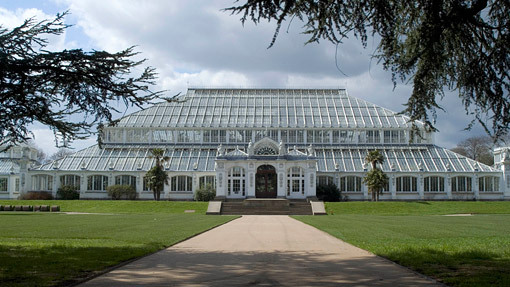 The Temperate House Project at Kew Gardens aims to do more than restore a Grade 1 listed building; the largest remaining Victorian glasshouse in the world – dating from1863 - it includes plans to expand Kew’s involvement with communities and schools by providing, new spaces for engaging with schools and education, for community and participation projects, as well as a venue for special events and exhibitions. 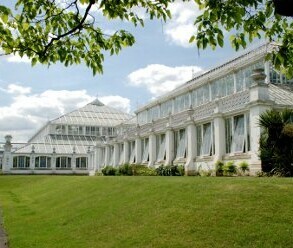 This three year project involves careful recording and dismantling of every component of this unique building. Cleaning trials will be undertaken to ascertain the most effective method of removing the very many years of paint and corrosion prior to necessary repairs and full protective coatings being applied. The current state of the paint is such that even in areas where paint remains there are so many layers that it obscures details.